This is a great way of kids letting their hair down and the PTA making some money for school projects. We can provide anything from a first class DJ, soundsystem and lighting rig through to a school disco package. 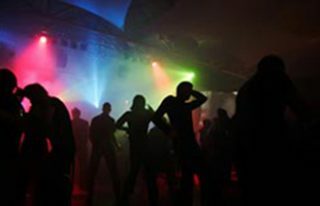 We can transform you gym or school hall into a nightclub for the night with our club standard lighting and sound system. © 2018 Disco-kings.. All Rights Reserved.